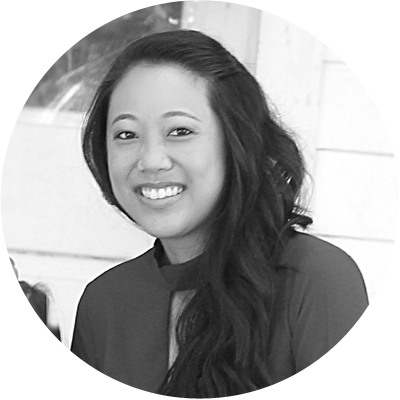 Its fun to attend an engagement or housewarming party. You want to give the happy couple something special to celebrate their joy, whether it is a new engagement or a new home. But while most of us know the best gift is unique, fun and personalized, this type of gift can be hard to find. 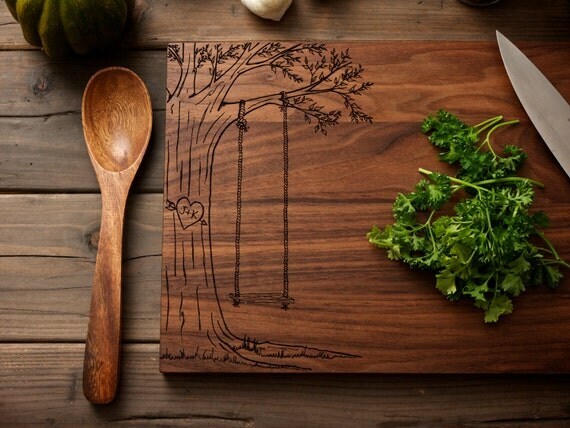 At WoodInk, you’ll find customized cutting boards, to add a touch of charm and whimsy to any kitchen. It is the ideal gift for the happy couple. The best thing about giving a customized cutting board from WoodInk is that they will remember you each time they use it. It is also perfect for entertaining. Most hosts need to hide their cutting board when they get ready for a party. But with a unique cutting board like this, you simply cant resist showing it off a bit! Try a Personalized Carving Heart Engraved Wood Cutting Board. It is 12” x 16” and has hearts all over it. In the center, one heart has the couple’s names etched in, as if carved in a tree. Sweet and romantic, it is the ideal choice for an engaged couple celebrating their engagement party. Or try this charming cutting board, especially for a sweet and old fashioned couple. The Personalized Carved Heart Engraved Wood Cutting Board shows a tree with a swing hanging from one of its limbs. The tree has a heart carved on it, with the couple’s first initials. 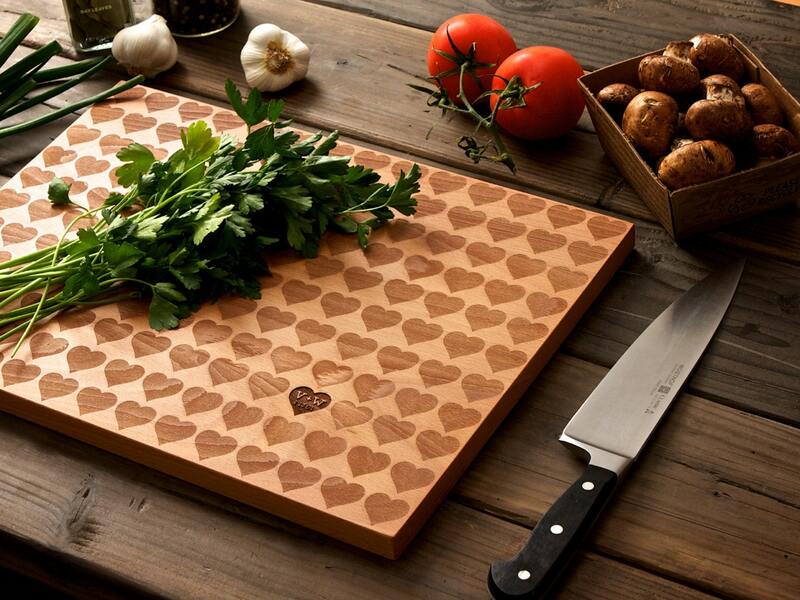 A very sweet, old fashioned and romantic cutting board!